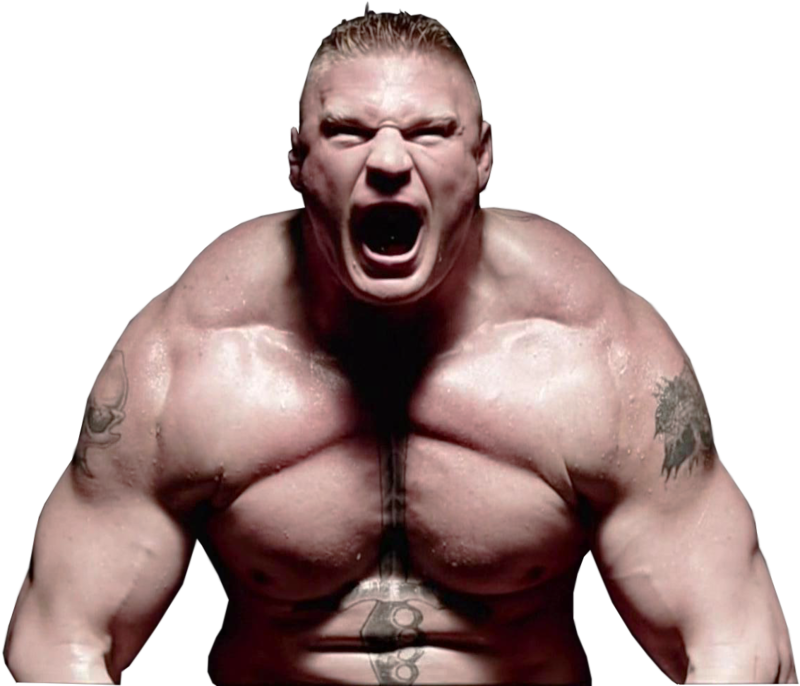 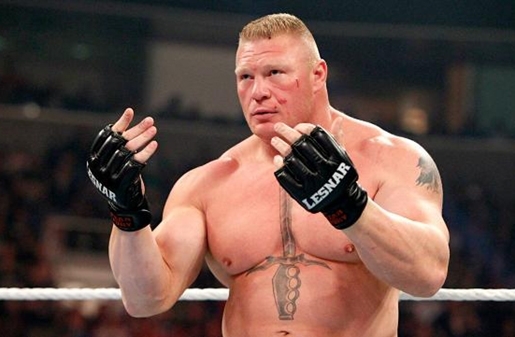 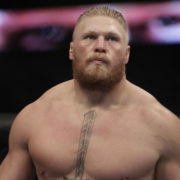 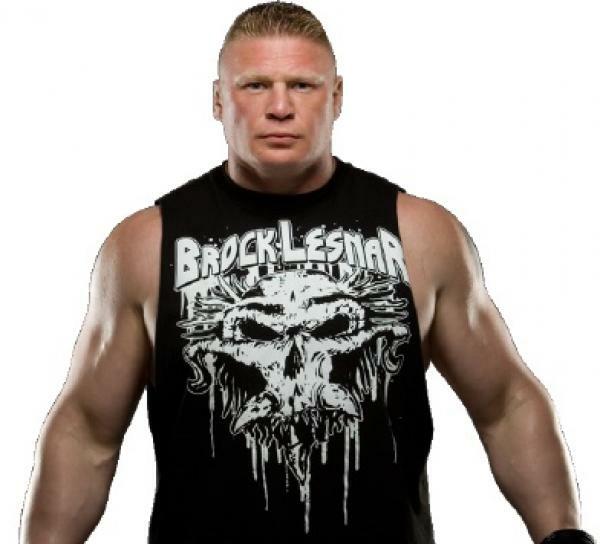 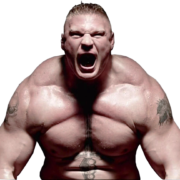 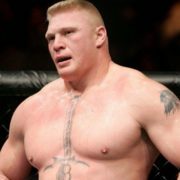 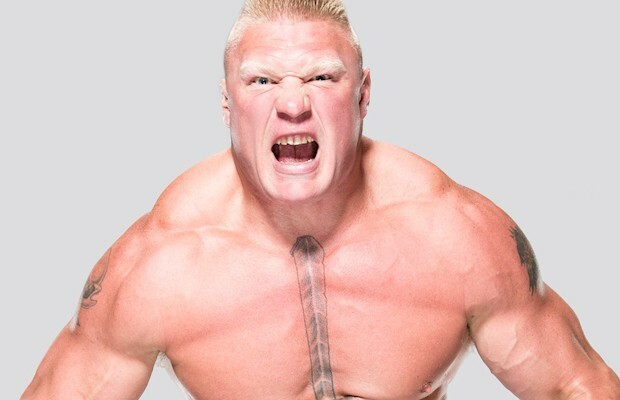 According to the report of Nick Paglino from Wrestlezone, Brock Lesnar will not perform at the upcoming PPV, Payback. 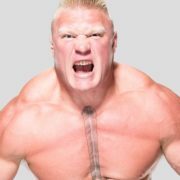 In addition, The Beast Incarnate will also not participate in any of the live events that led to the Payback or the April 3, 2017, edition of Raw. 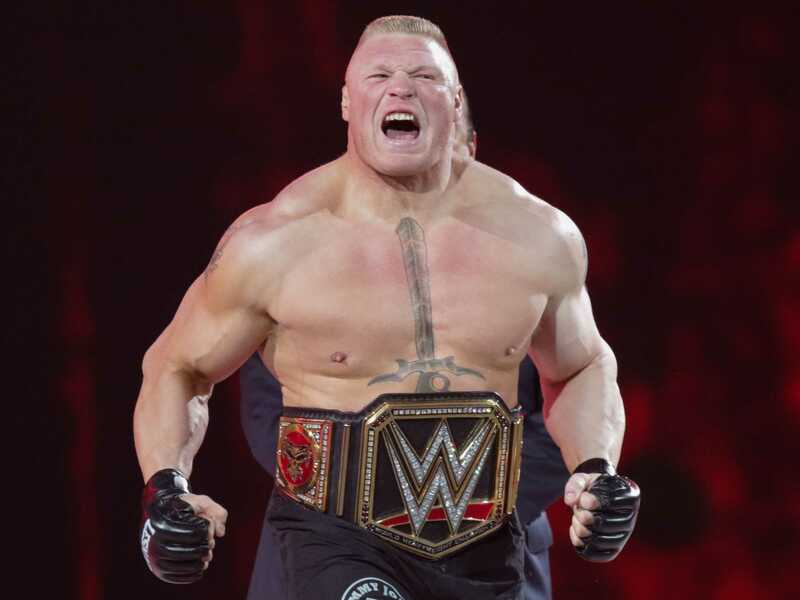 After getting humiliated repeatedly by Goldberg, Brock Lesnar finally defeated Goldberg, and also won the WWE Universal Championship at WrestleMania 33. 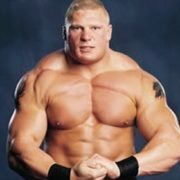 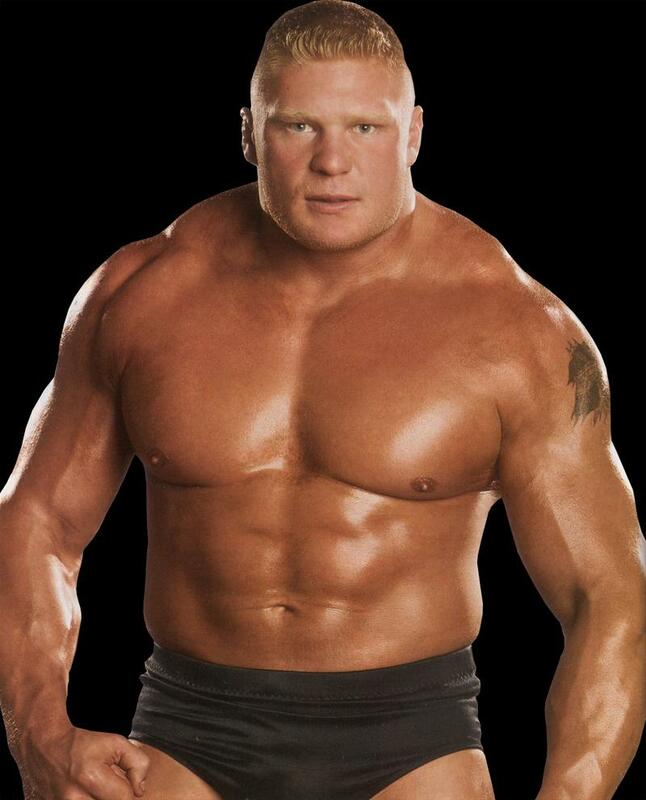 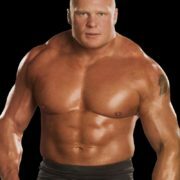 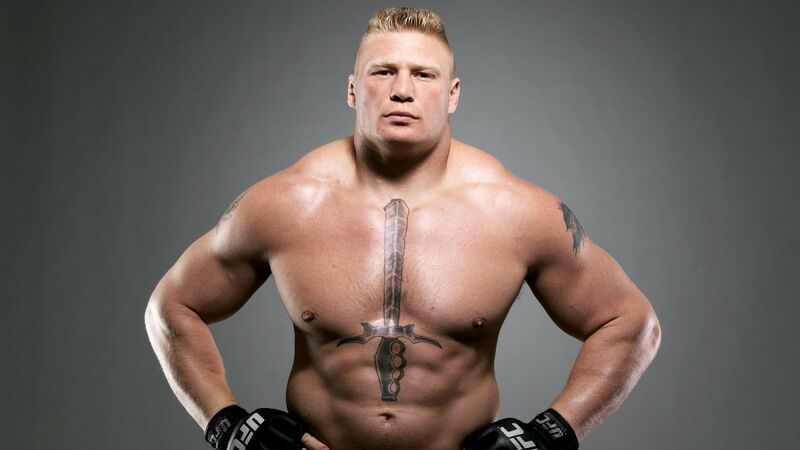 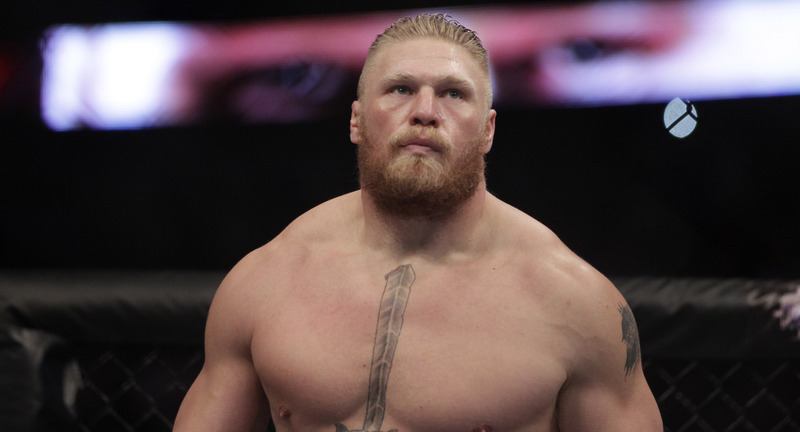 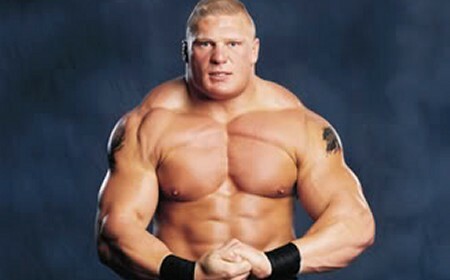 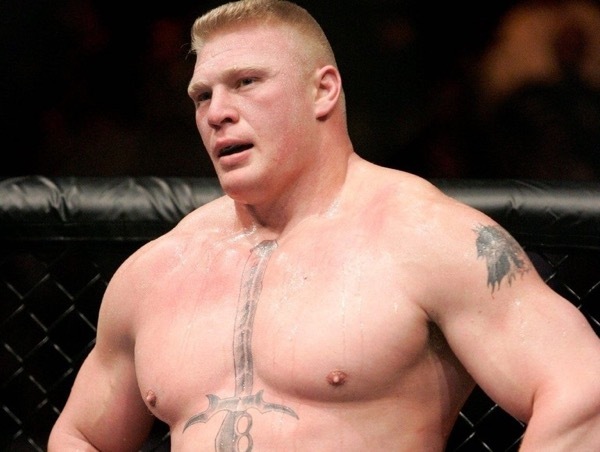 Lesnar’s next opponent is currently unknown. 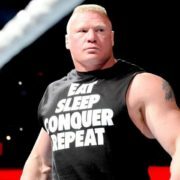 Lesnar will not be on any of the live events or Raw tapings that leads to redemption, since his contract, which allows only WWE to use it for a few number of dates. 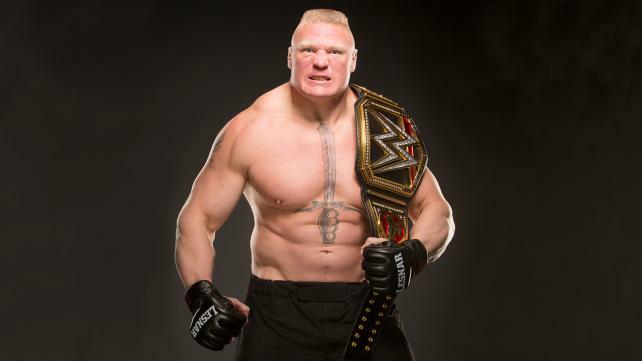 The Universal Champion charged to a large extent for each appearance he makes, so that Vince McMahon brings him out only when needed. 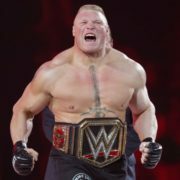 According to the report of Nick Paglino, if Lesnar does not appear on the Raw following of the next Payback, we will not hear from him for quite some time. 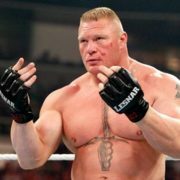 After Payback, WWE will packing it suitcase for a trip to Europe, and the chances of Brock will practically not exist. 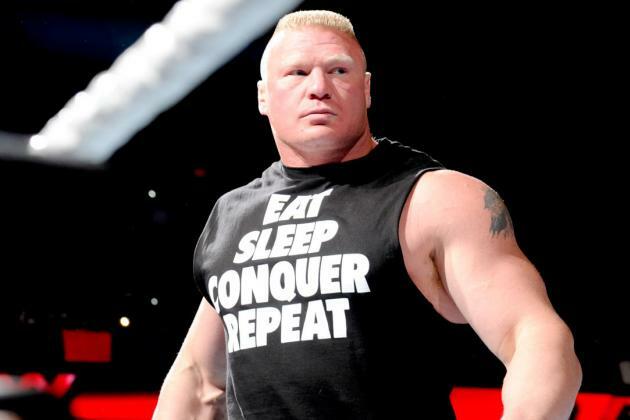 In addition, as Lesnar will not work at live events, Braun Strowman and Roman Reigns will be headlining them.